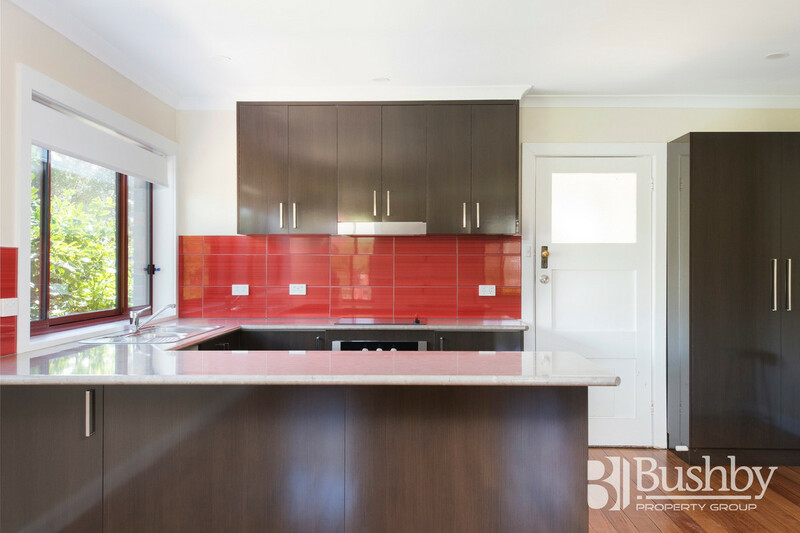 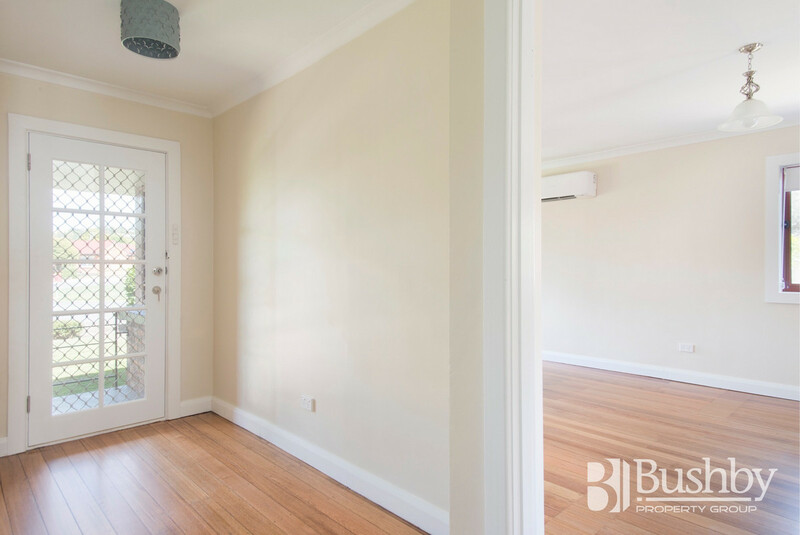 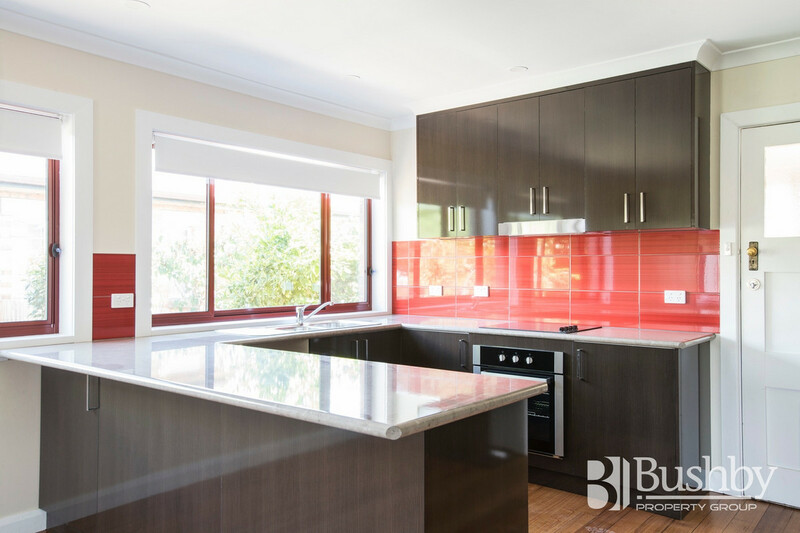 This freshly renovated property is sure to be gone quick! 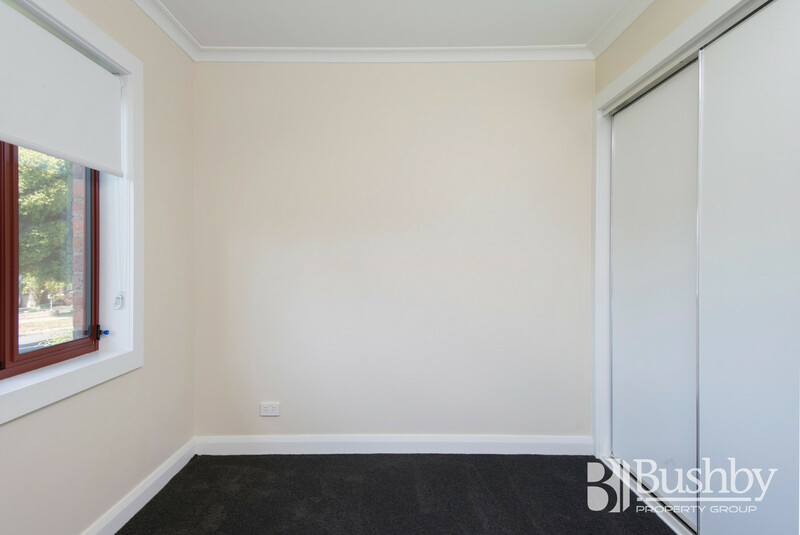 Featuring three good sized bedrooms, all with built in robes. 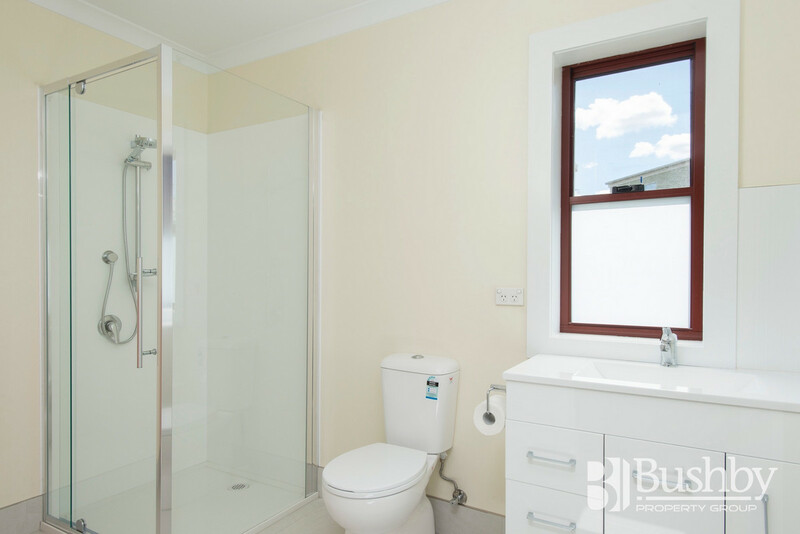 The bathroom has been tastefully made over to make the whole house feel luxurious and fresh. 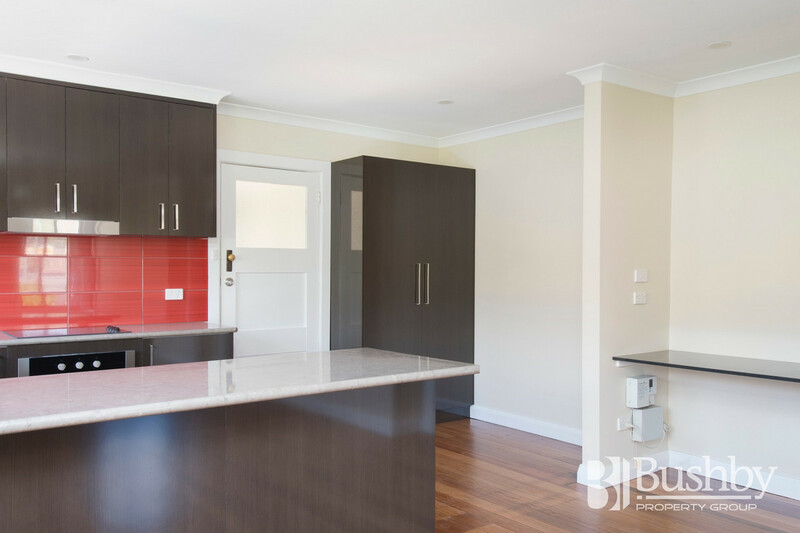 Separate laundry and bathroom, open plan living in the kitchen, dining and living room. 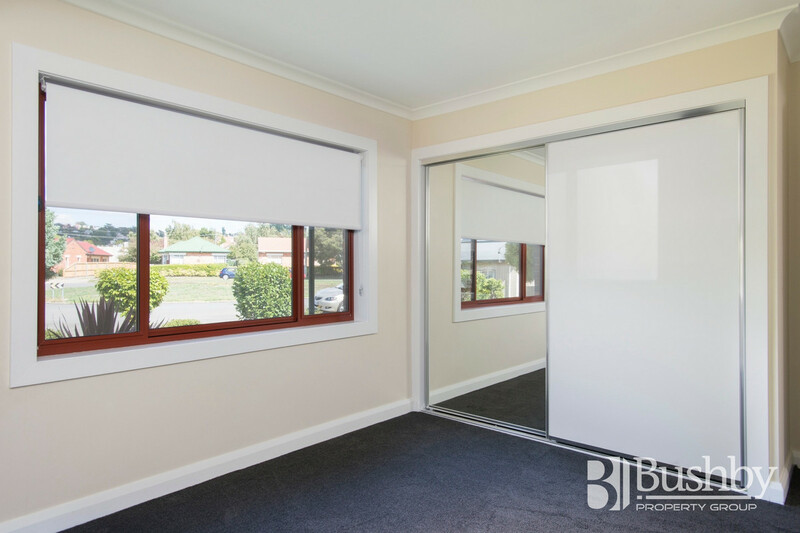 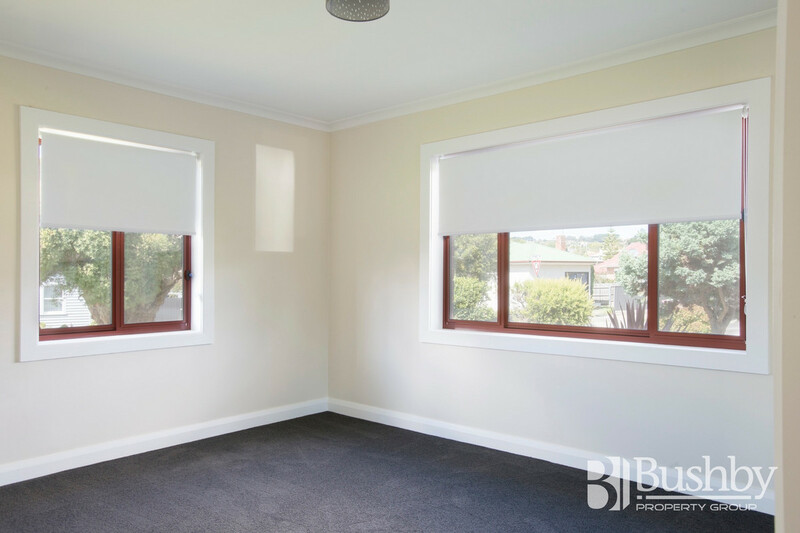 New carpets, fresh paint throughout, polished floor boards, and new double glazed aluminium windows this home is sure to please. 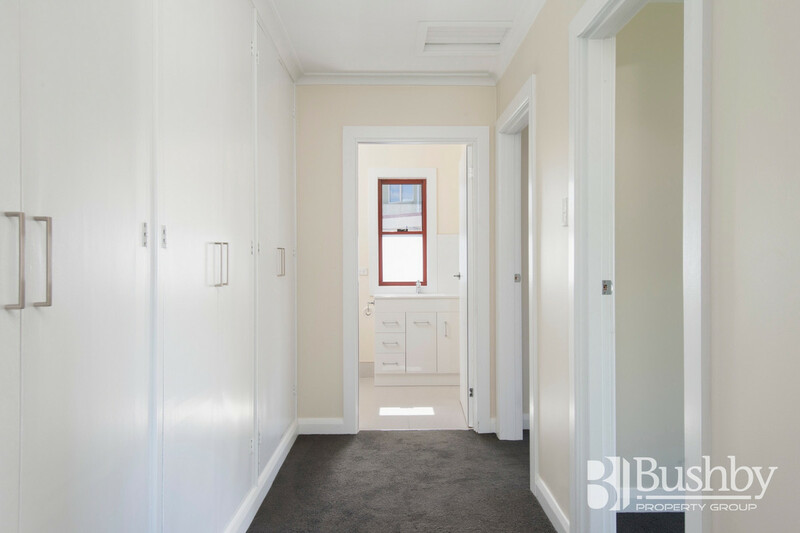 Warmed with a heat pump, and fully insulated you are sure to be warm in the cooler months. 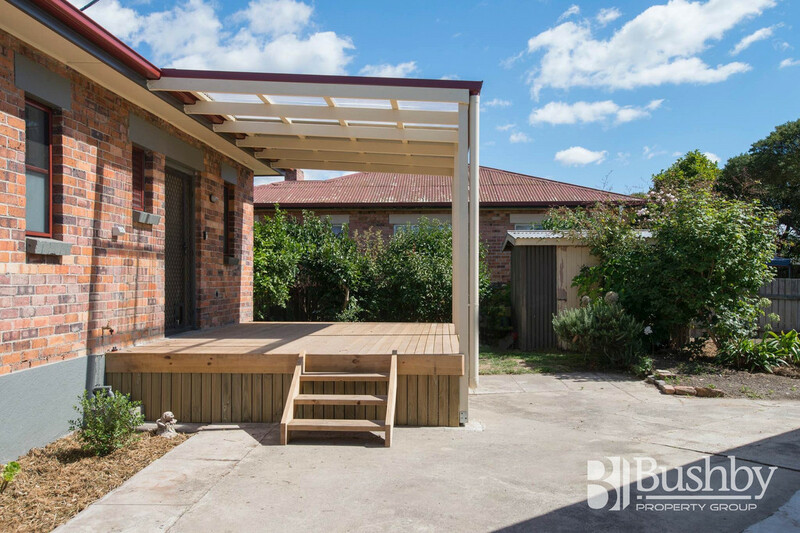 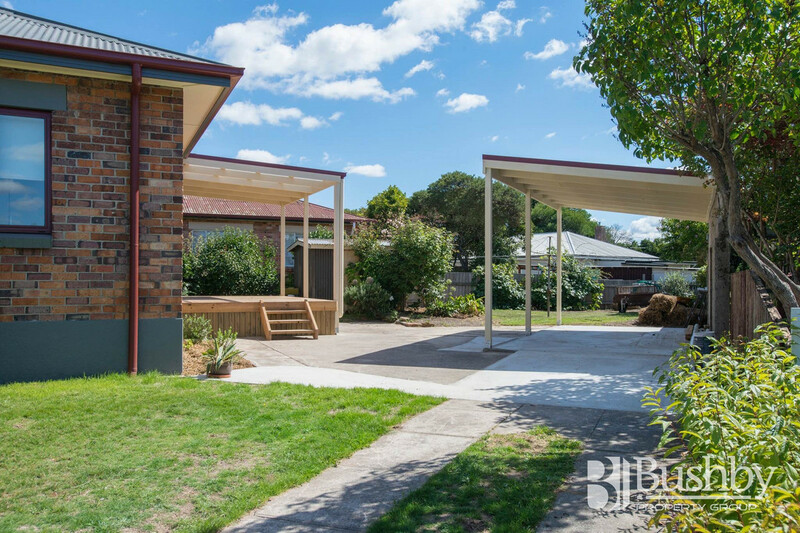 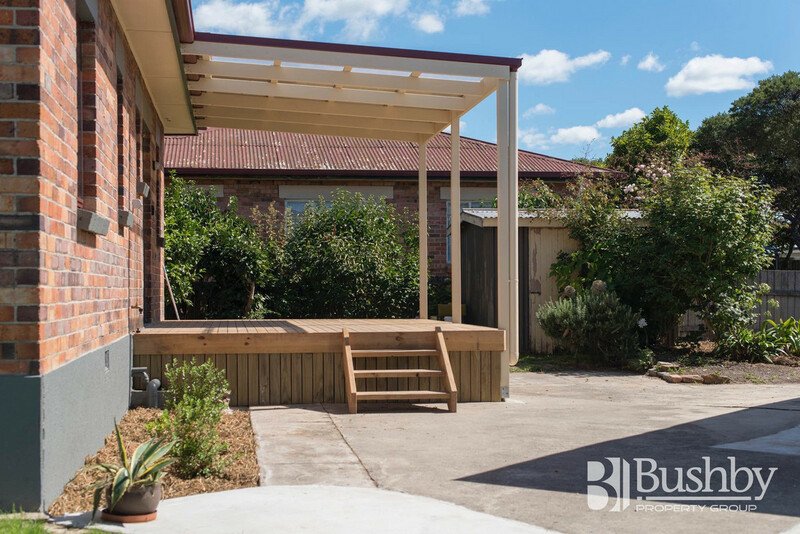 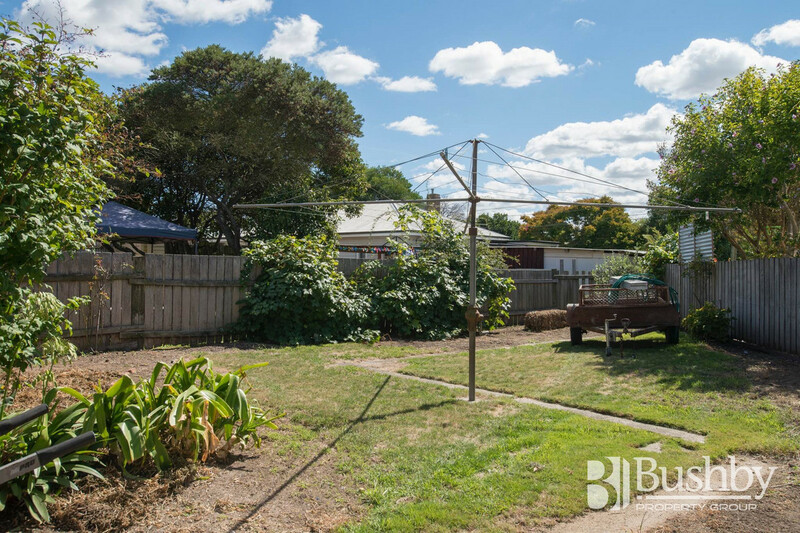 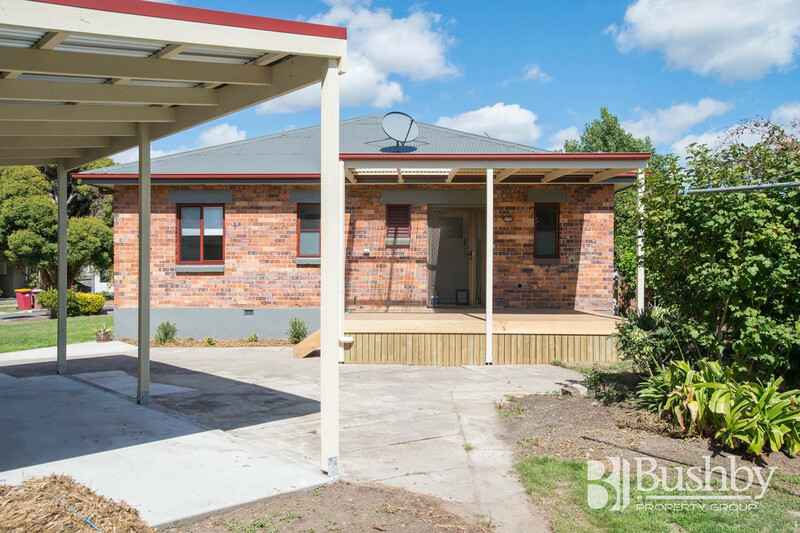 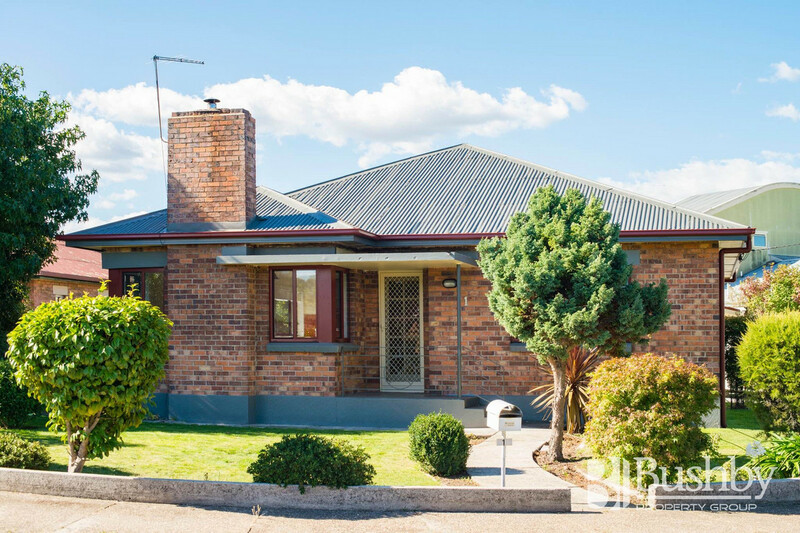 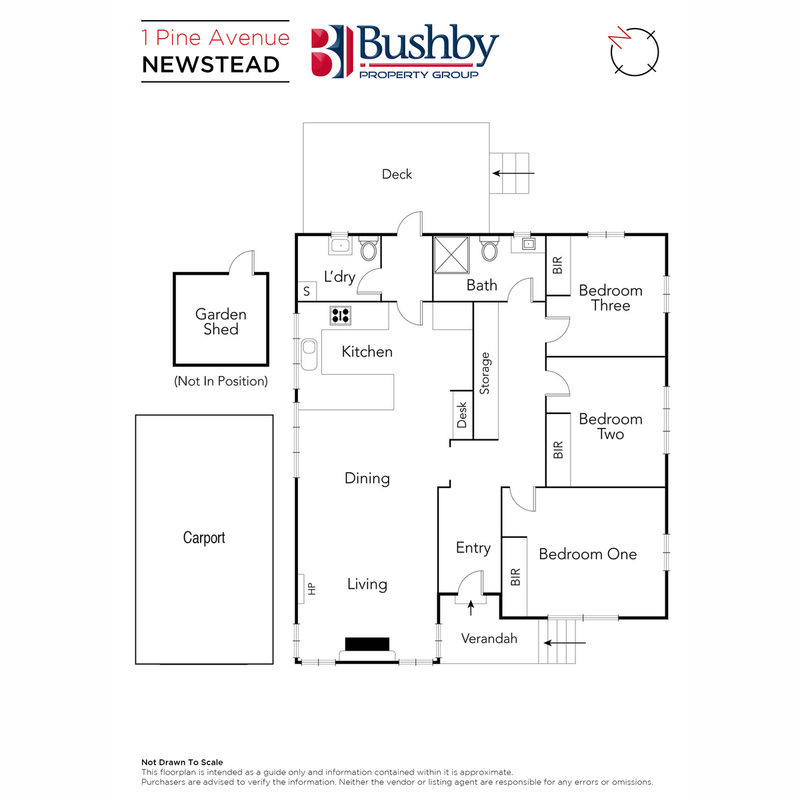 NBN connected, ample storage and a deck for all year round entertaining. 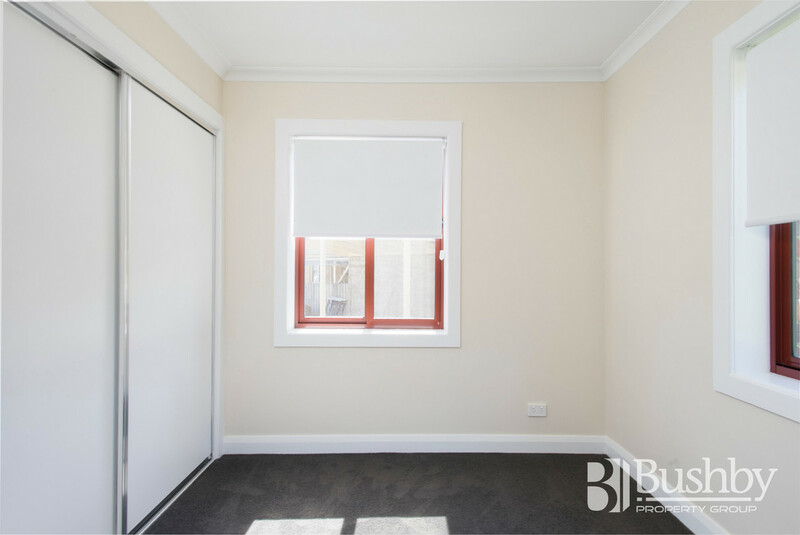 Available now for $400.00 per week. 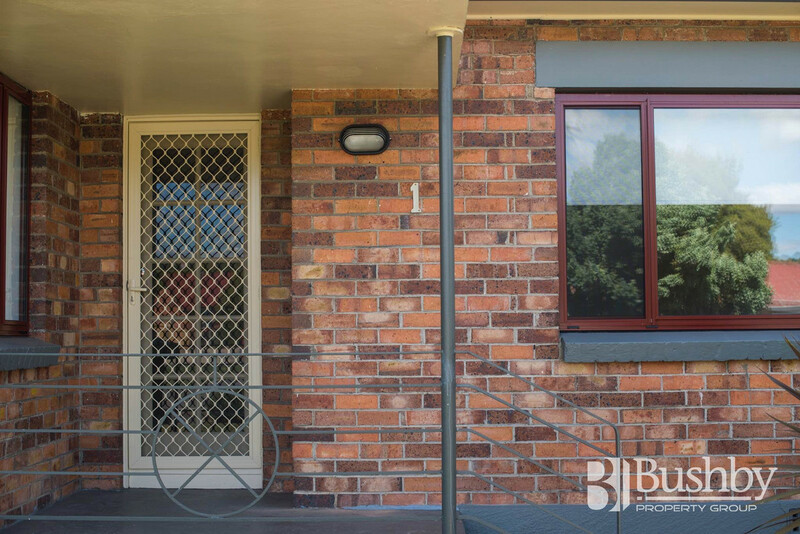 Call now to secure your booking.